The 2019 class wraps up next Wednesday when national signing day arrives and passes without the buzz it has produced in years past. 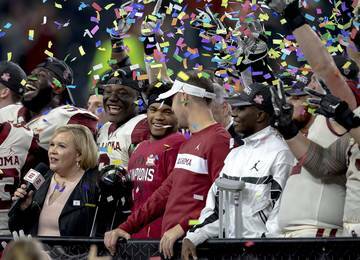 The early signing period in December coupled with the growing amount of early enrollees and transfer portal stories have transitioned the conversation away from the day formerly known for hat ceremonies and frantic faxes. 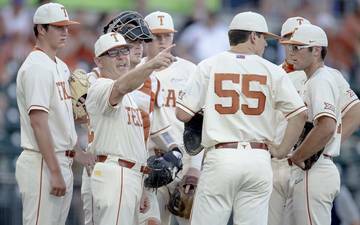 Texas has signed 23 players and holds 24 commitments. 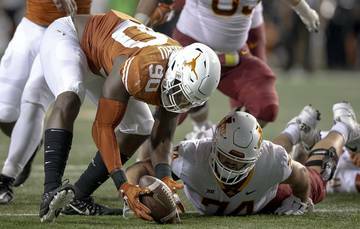 The Longhorns signed 23 prospects in December before adding five-star athlete Bru McCoy when he transferred from USC. 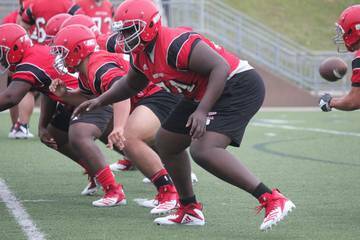 The only commitment unsigned is four-star offensive tackle Javonne Shepherd of Houston North Forest. He’s expected on campus for an official visit this weekend and will sign at 1 p.m. on Feb. 6 at Delmar Stadium in Houston. The 6-6, 327-pound prospect is ranked as the No. 32 player on the 2019 Fabulous 55 and is the No. 28-ranked tackle in the country. 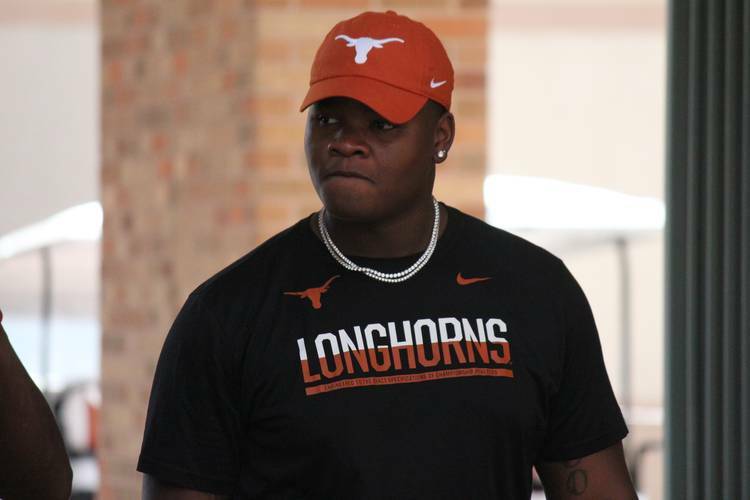 Texas is also hosting JUCO inside linebacker Lakia Henry this weekend. The Dodge City C.C. 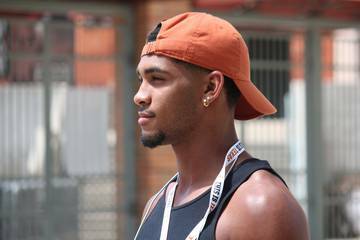 prospect was a one-time Tennessee pledge and attended the same junior college as former Longhorn Gary Johnson and is a four-star prospect ranked as the best inside linebacker in the JUCO ranks. 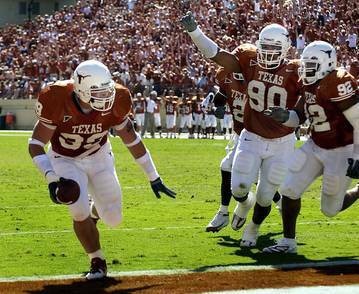 Texas needs instant impact players with Johnson and Anthony Wheeler now gone. Henry is a similar prospect to Johnson. Henry is a 6-foot, 225-pound linebacker with sideline-to-sideline speed. He’s solid in pass coverage and a good tackler in space, which would serve him well in the Big 12. Ole Miss and Arkansas are also players in his recruitment and a decision is expected before national signing day. 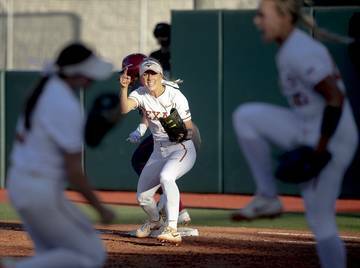 Texas’ class currently sits at third in the nation, following Alabama and Georgia. Keeping Shepherd committed and adding Henry is the best way to maintain that ranking and sign a second consecutive top-three class. Both Shepherd and Henry represent important recruits at need positions. Texas only signed two offensive linemen in the early period and Texas A&M is the most likely destination for Shepherd sign with Texas, though hosting him on the final weekend before signing day should only help assistant coach Herb Hand and the staff. Same with Henry, who can immediately compete for snaps at inside linebacker with the younger talent on campus. 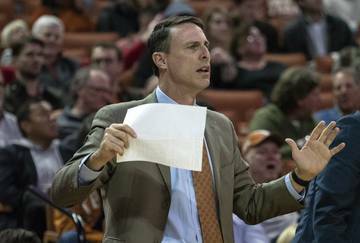 The Longhorns are already building momentum in the 2020 class with three commitments. 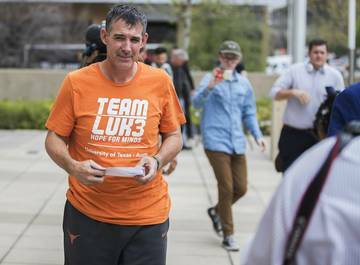 Texas holds pledges from four-star quarterback Hudson Card and offensive linemen Logan Parr and Jake Majors. 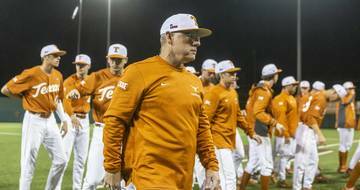 Texas didn’t gain its third commitment in the 2019 class until last March 10.